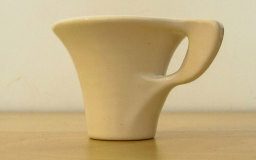 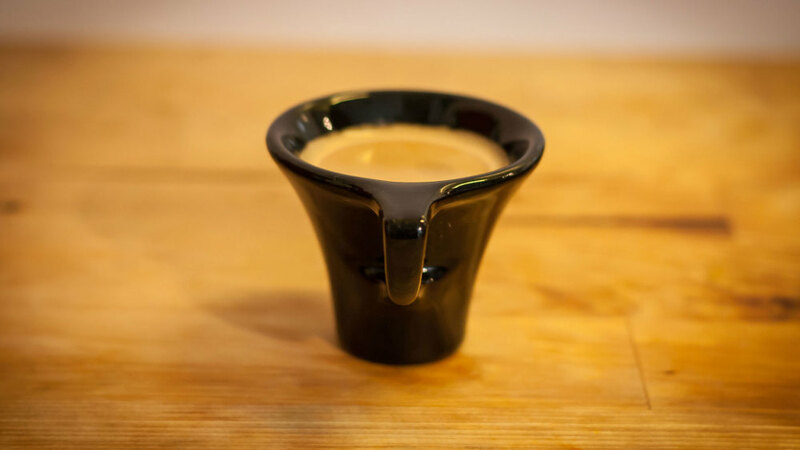 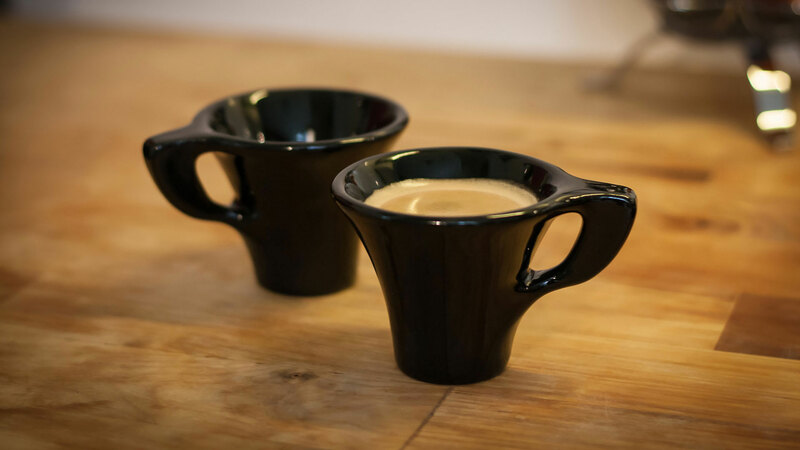 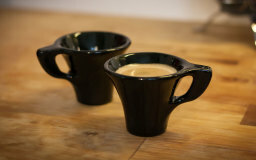 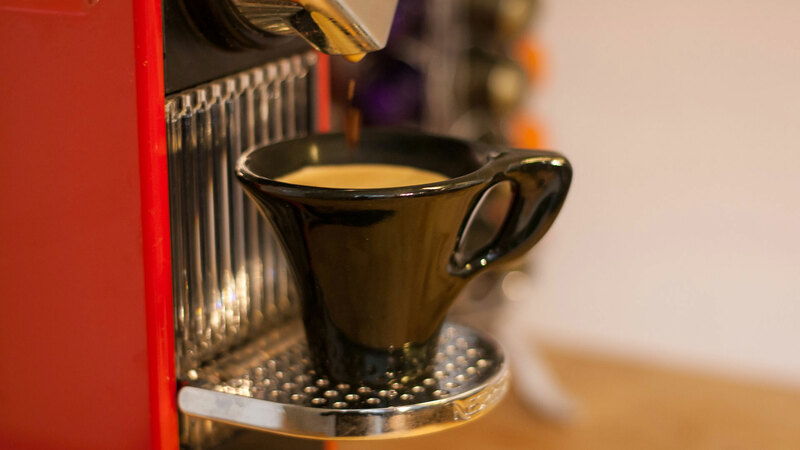 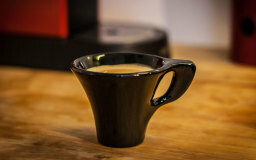 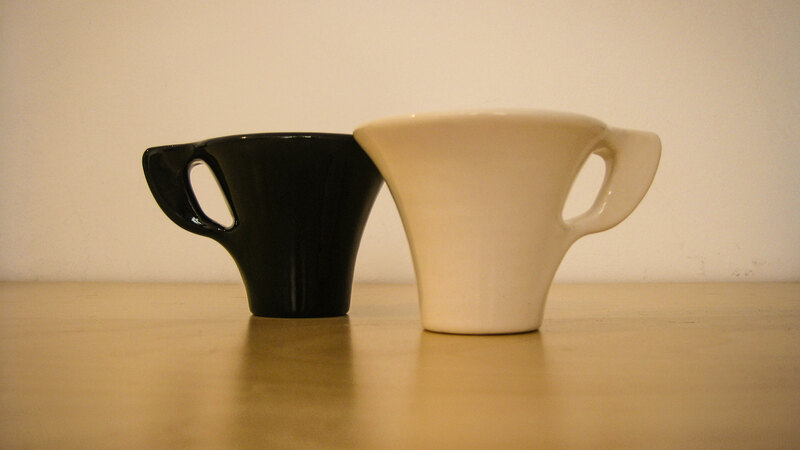 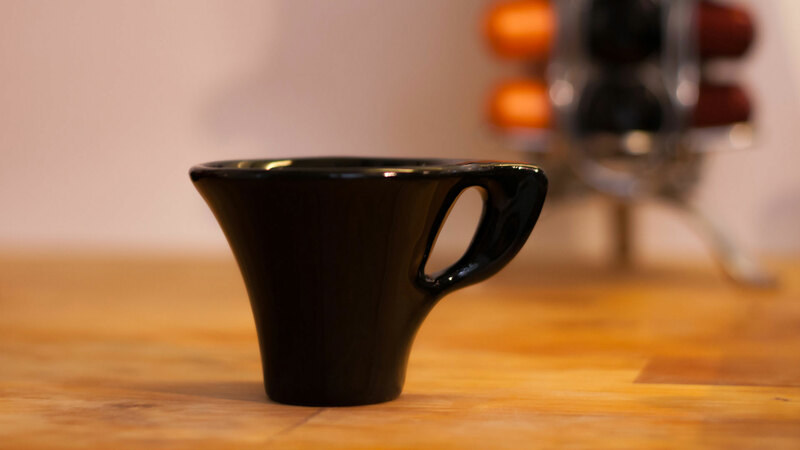 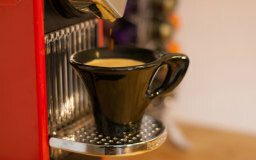 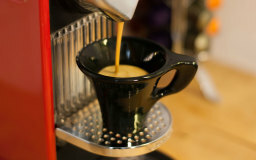 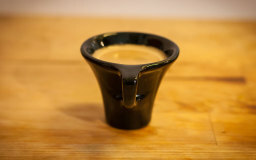 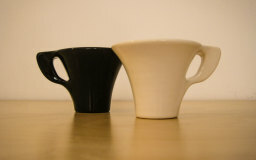 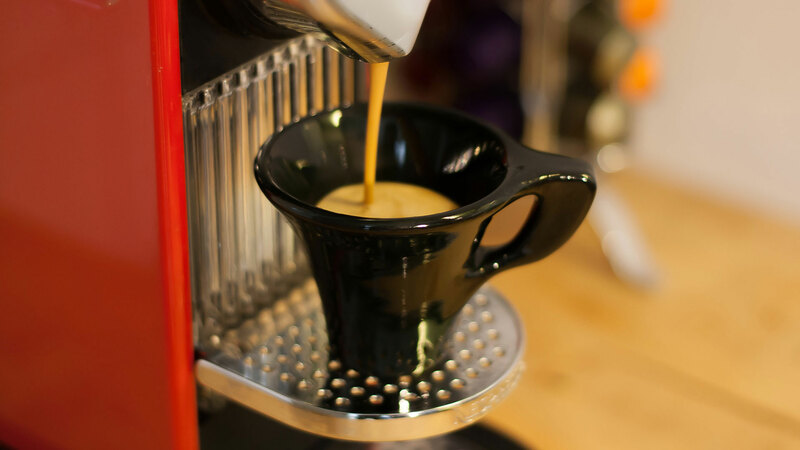 This espresso cup was designed to be manufactured with Shapeways’ new ceramic rapid prototyping methods. 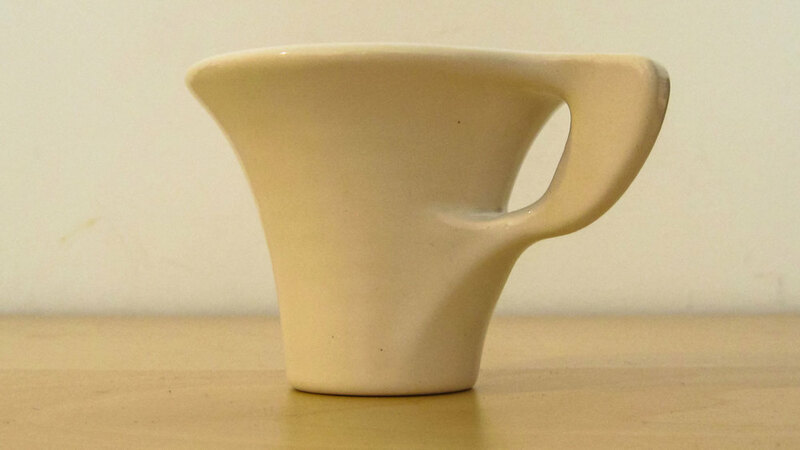 After being 3D printed, it can actually be used to drink coffee! 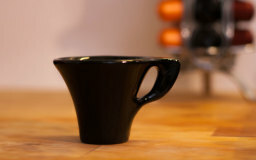 This cup can be ordered from my shapeways shop here.